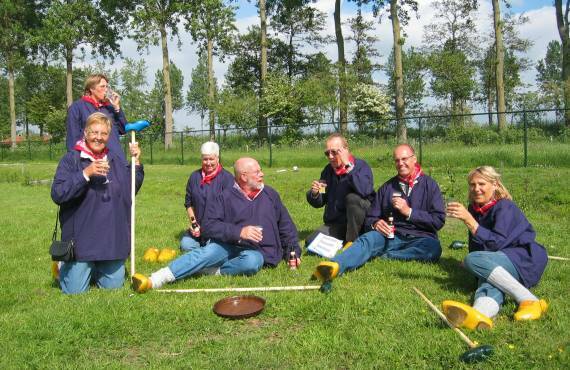 At our cosy family campsite you can every Friday by boot to the cheese market in Alkmaar. Also we have at campsite De Boekel cosy activities for young and old. Around the campsite you can play farm golf. This is very nice for children parties or family reunion. 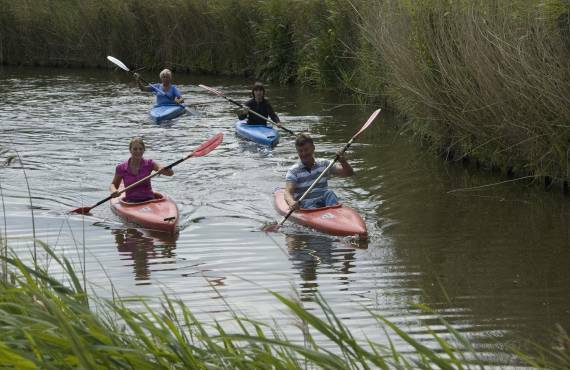 Also you can canoeing from the campsite through the beautiful polder from Akersloot. 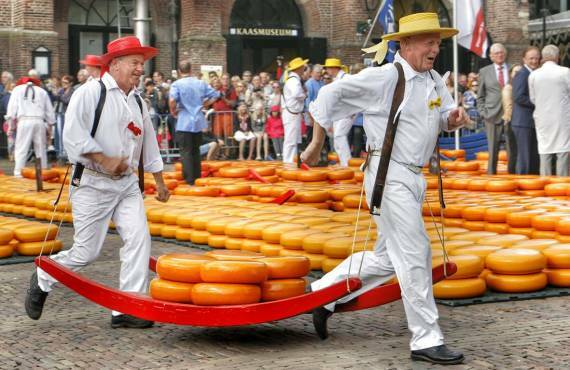 Visit the cheese market of Alkmaar and discover this historical cheese town. In the town is a lot of big and tiny shops, atmospheric canals and beautiful monuments. The farm golf path has different obstacles with a farm touch. The goal is to hit the ball as so little as possible through the obstacles and over the ditch from one hole to another hole. By us you can canoeing at the back of the campsite, through the beautiful nature area from Akersloot. Of course, you can rent the canoes by campsite De Boekel.